This week, President Donald Trump riled up the outdoor conservationists (among many common citizens) by signing an executive order that orders Interior Secretary Ryan Zinke to review National Monuments containing more than 100,000 acres that were created by previous presidents over the past 21 years. 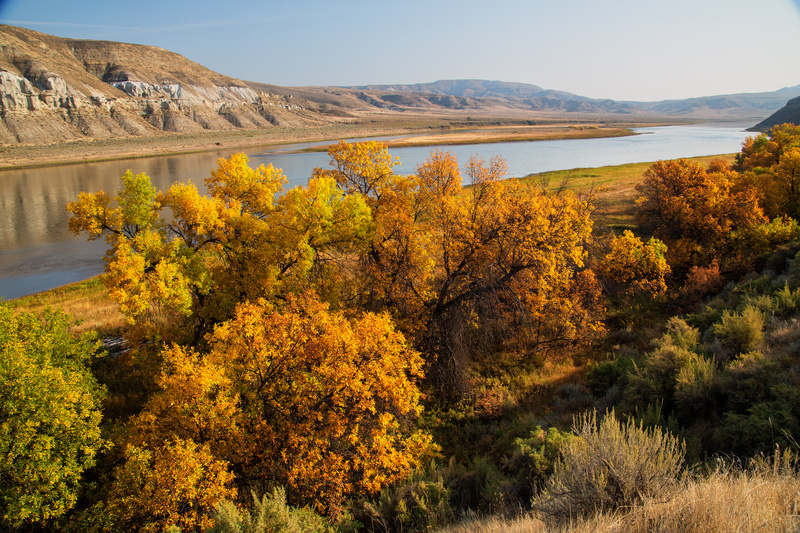 The acts by presidents protecting these large swaths of land was, according to Trump, “an egregious abuse of power” and a “massive federal land grab”. We take a closer look at some of the National Monuments that could be in jeopardy of being downsized, or, even worse, completely abolished by this executive order. 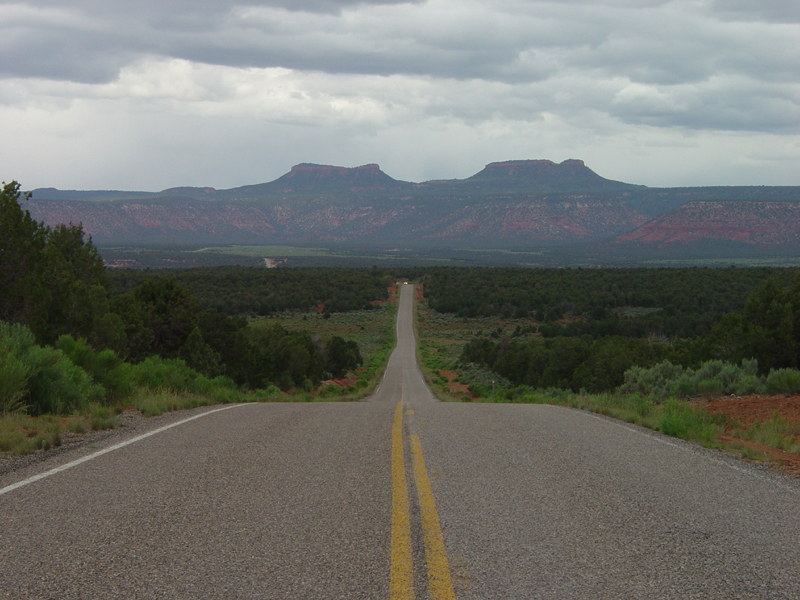 And we start with not only the most recent but the most controversial, Bears Ears National Monument. During eight years in office, President Barack Obama created 34 National Monuments, which protects a staggering 550 million acres of federal land and water. And he saved his biggest splash for last, as he created the Bears Ears National Monument in Southeast Utah during his waning days as president. 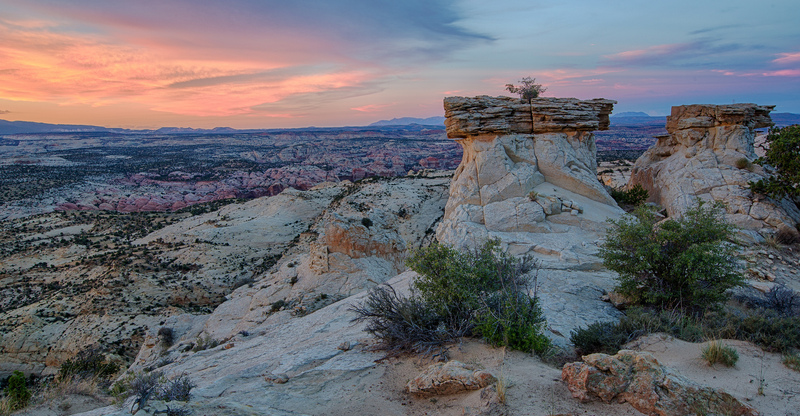 The Monument is over 1.3 million acres, which is bigger than all five of Utah’s National Parks combined. Utah Senator Orrin Hatch penned this op-ed in the Washington Post about the “disaster”. The monument is named after twin buttes that rise to 8,700 feet called the Bears Ears and the entire area is sacred to many Native Americans. Look for this monument to be at the centerpiece of the coming legal battles if the Trump administration begins to roll back previous presidents actions. 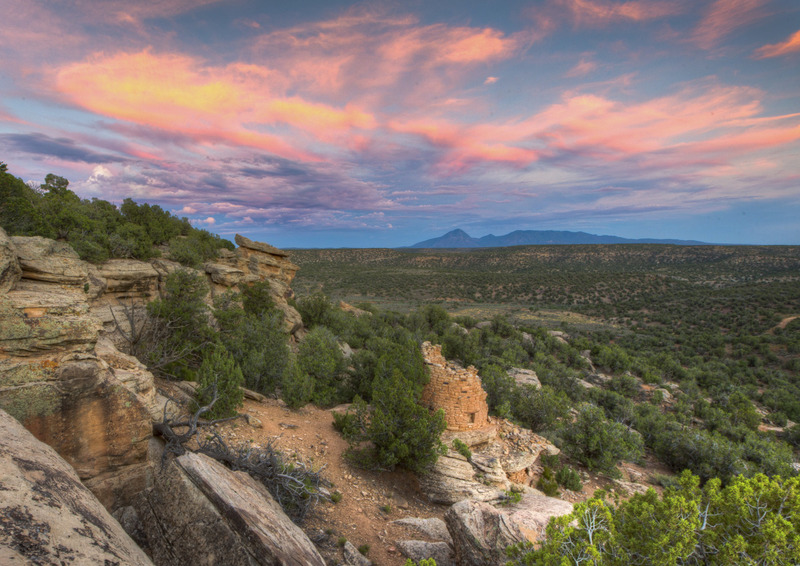 The 176,056 acres of archaeologically-significant landscape of Canyons of the Ancients National Monument in southwest Colorado is part of the National Conservation Lands, 32 million acres managed by the Bureau of Land Management. 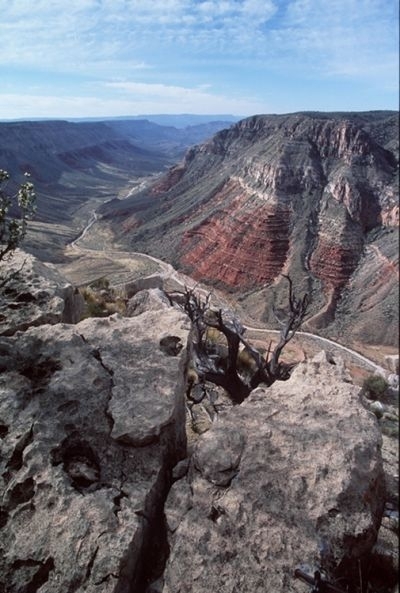 The purpose of this special group of lands is ‘conserve, protect, and restore these nationally significant landscapes recognized for their outstanding cultural, ecological, and scientific values.’ Canyon of the ancients is home to over 6,000 archeological sites, many of them Ancestral Puebloan ruins. Ruined Tower, Canyons of the Ancients National Monument. 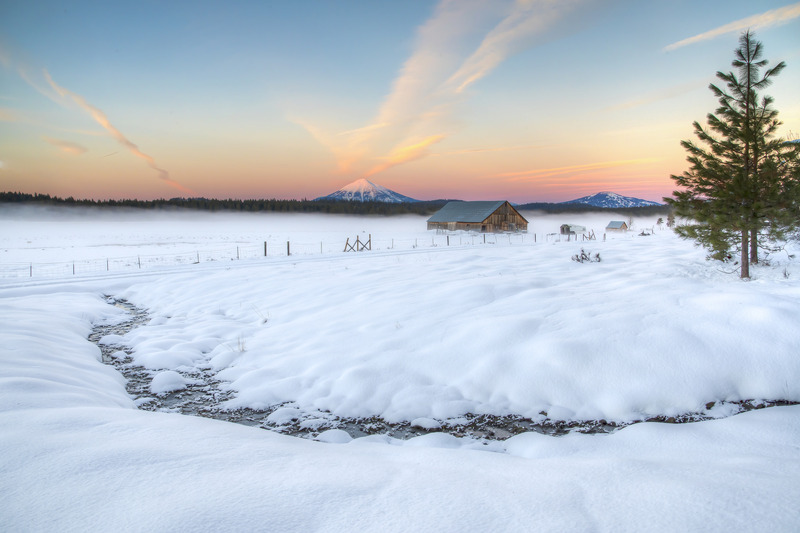 Photo by Bob Wick, BLM. Parashant National Monument is remote. 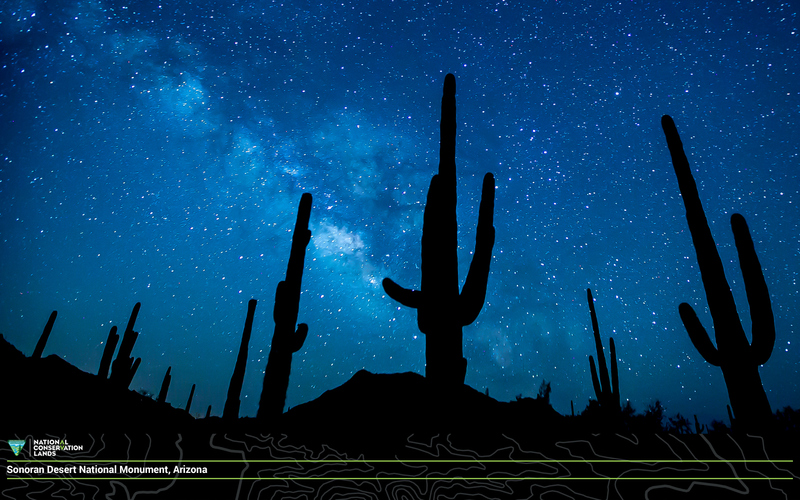 So remote, that the National Park Service claims it is one of the best locations in the United States for star gazing. 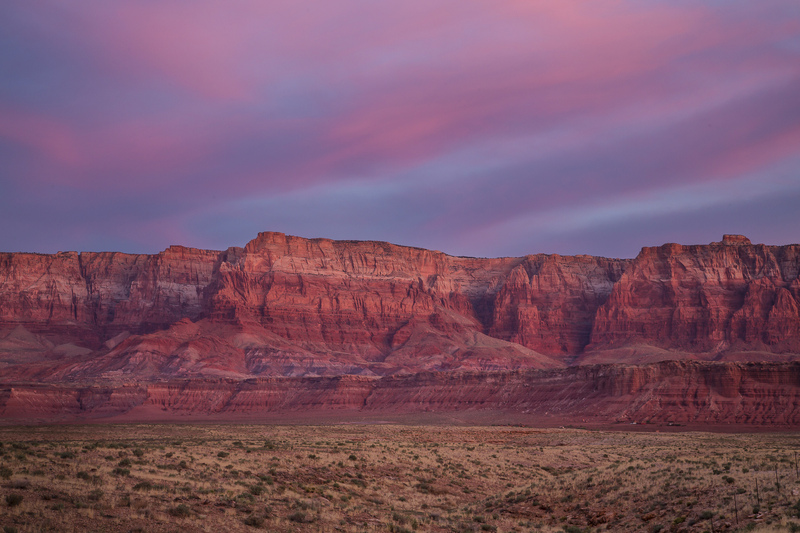 Located on the northern edge of the Grand Canyon in Arizona, the 1 million acre monument is bigger than the state of road island, but unlike Rhode Island, it has no paved roads or services, so if you visit, make sure you are prepared. 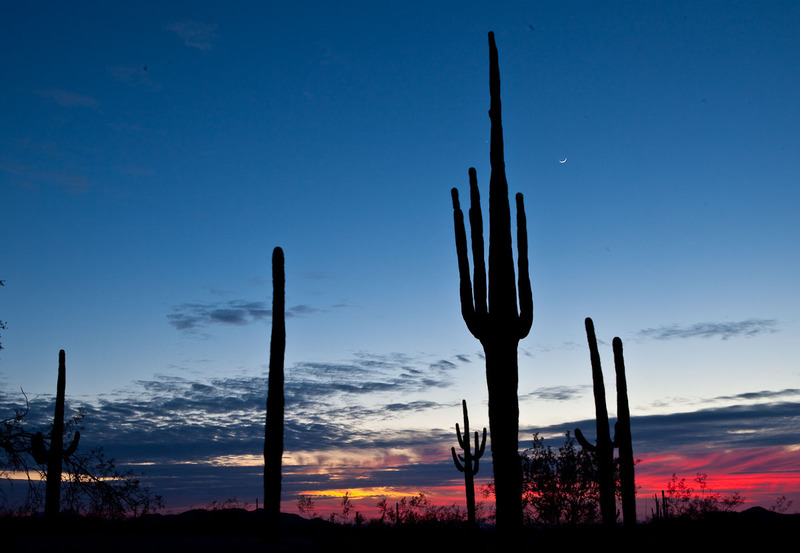 Named after the long living Ironwood tree which inhabits this 188,619 acre monument in Arizona, the land is also home to endangered plants and animals as well as over 200 Hohokam and Paleo-Indian archaeological sites. 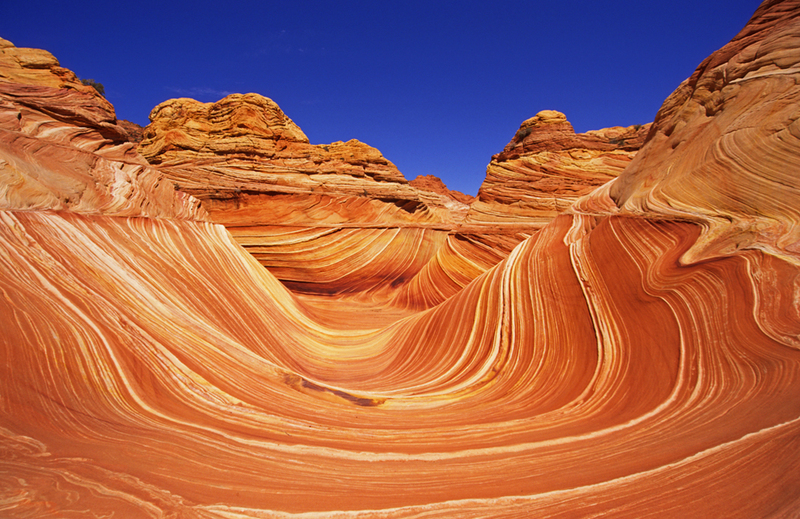 Located in Arizona, just south of the Utah state line lies one of the most well known National Monuments, 17-year old Vermilion Cliffs. 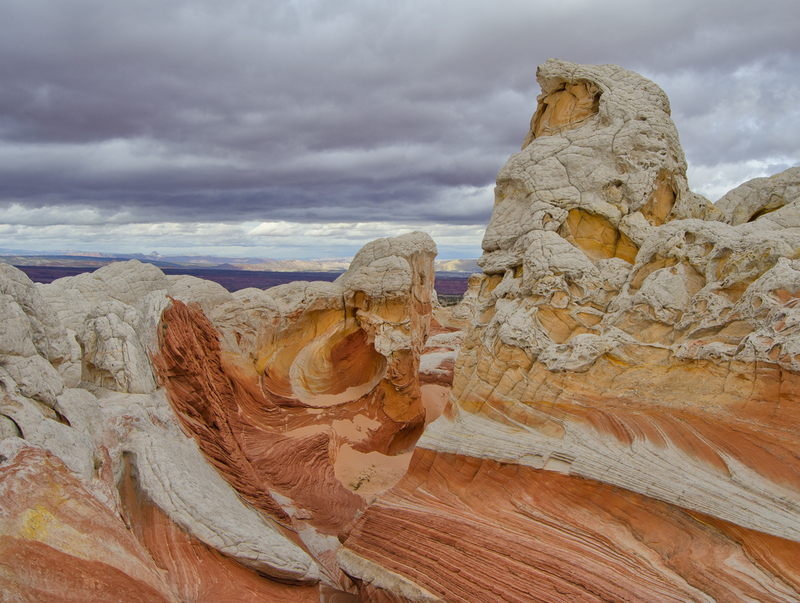 Perhaps best known for ‘The Wave’, a sandstone rock formation on the slopes of the Coyote Buttes, the monument covers almost 300,000 acres with altitude ranging from 3,100 to 6,500 feet. 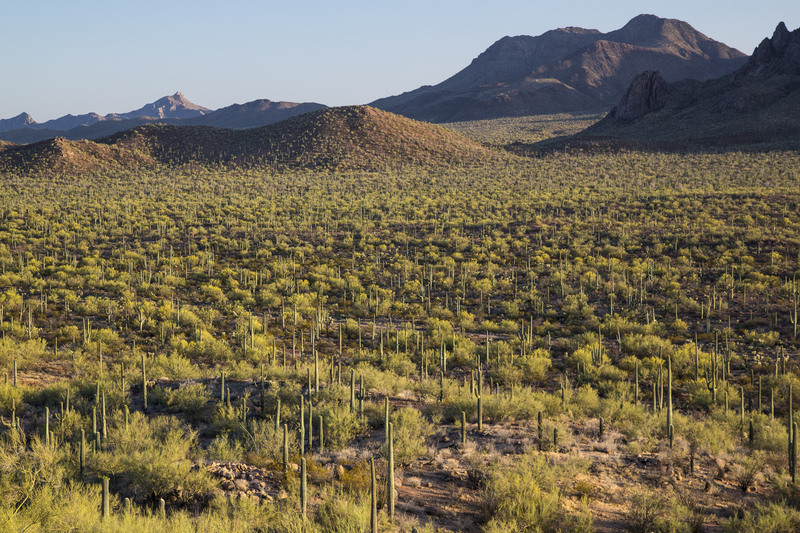 This 496,400 acre National Monument protects part of the massive Sonoran Desert, which stretches over Arizona, California, and Mexico. 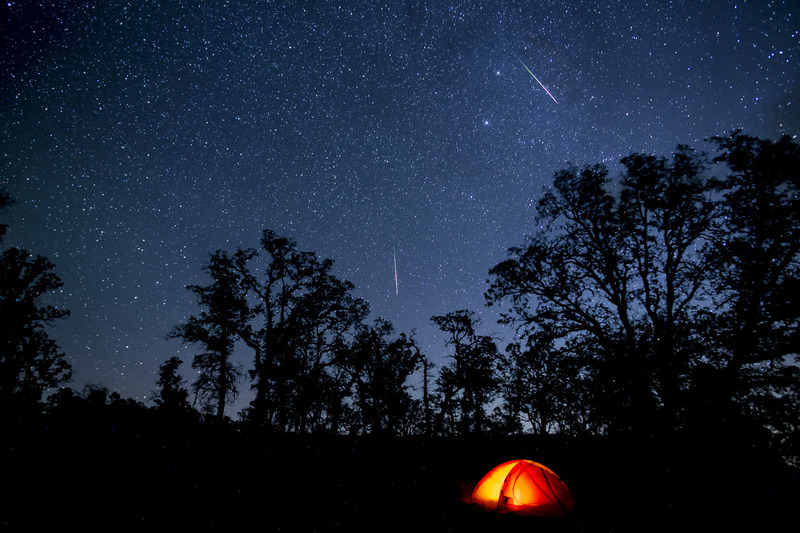 The remote location makes for some incredible stargazing. 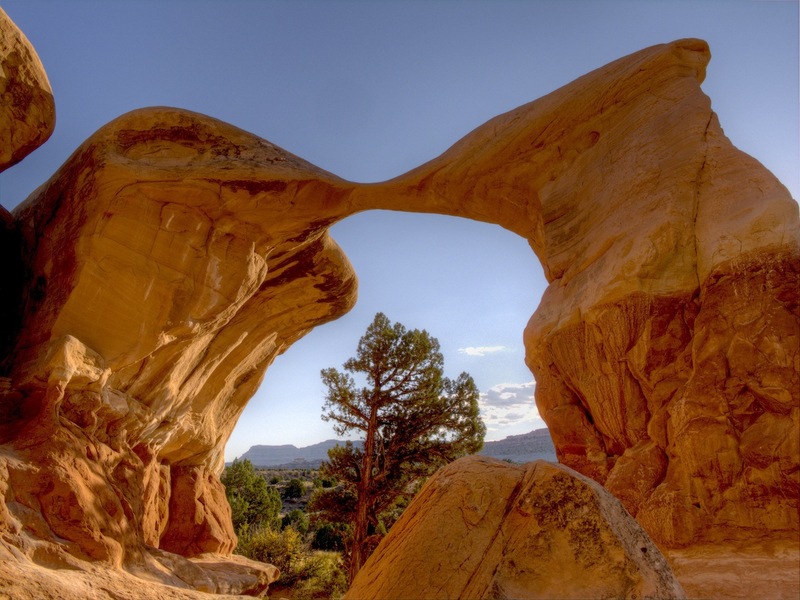 Covering a remarkable 1.9 million acres in Utah, the Grand Staircase-Escalante National Monument is massive, and even bigger than the recently appointed Bears Ears, also in Utah. In fact, it is easily the biggest National Monument in the United States, thanks to President Bill Clinton, who formed the monument in 1996. Finally, we get into a National Monument in California. 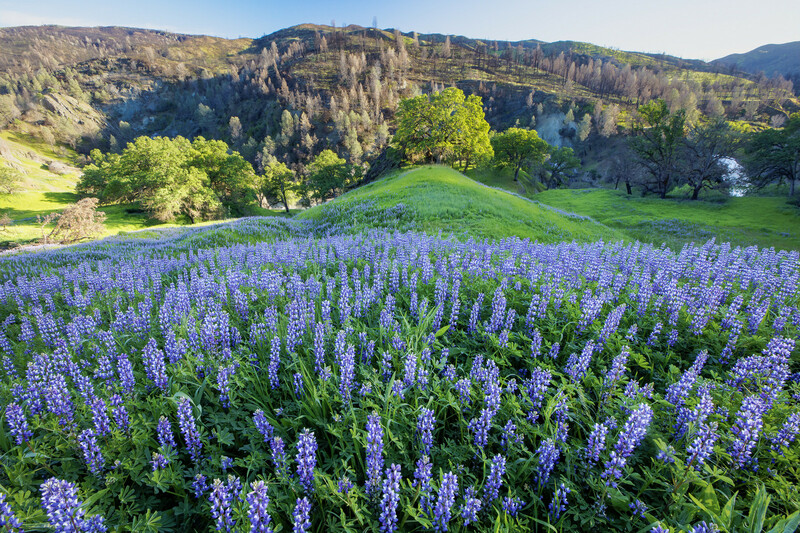 The Berryessa Snow Mountain National Monument is one of the countries newest National Monuments, only being created in 2015 by President Obama. 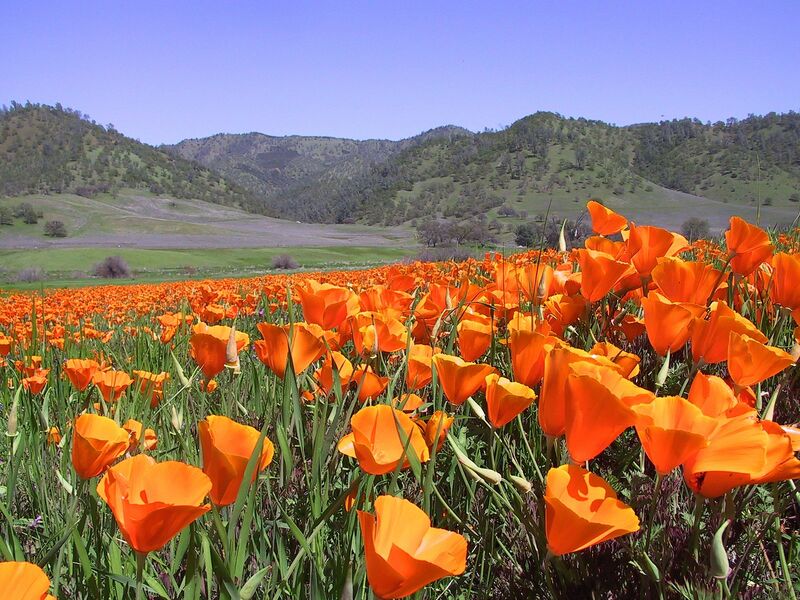 The 330,780 acres of land stretches from over Northern California from Mendicino county to Lake Berryessa, but oddly enough, doesn’t include the picturesque Lake Berryessa. The fear of backlash from limiting motor boat usage on the lake was enough to keep the Lake out of the monument. 50 miles long and 15 miles across, this massive grassland plain is just 100 miles Northwest of Los Angeles. 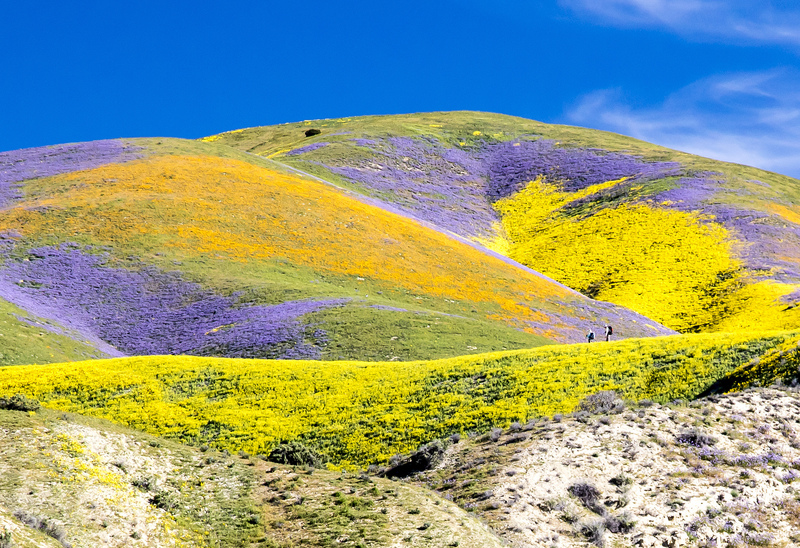 Right now, the land is in a massive super bloom, as evident by this photo by BLM’s Bob Wick, taken earlier in April. But if you head out to Carrizo Plain, be forewarned. The San Andreas Fault cuts right through the 246,812-acre monument. This National Monument is a 328,000-acre protected area of the Sequoia National Forest in the southern Sierra Nevada range in central California. 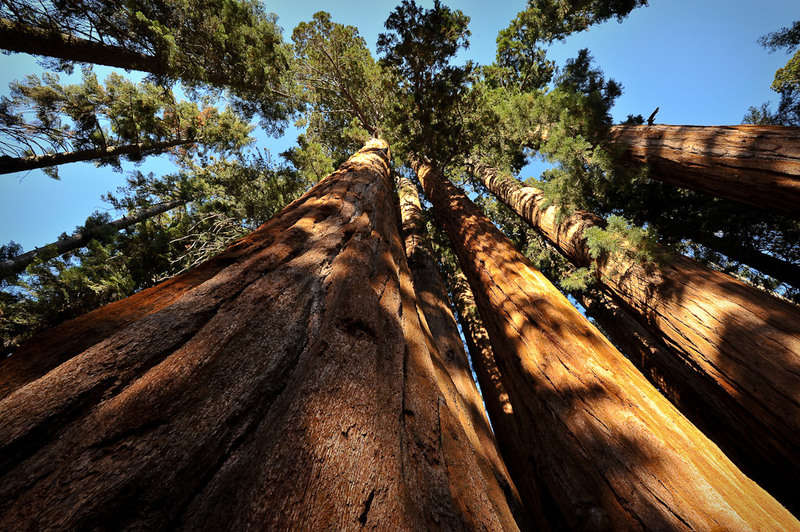 The monument includes 38 of the 39 Giant Sequoia groves in the forest, including the Boole Tree, which is 269 feet tall, making it one of the tallest Sequoias in the world. This new Monument could have been called Cadiz Dunes, as these pristine sand dunes are the main focus of the protected area. 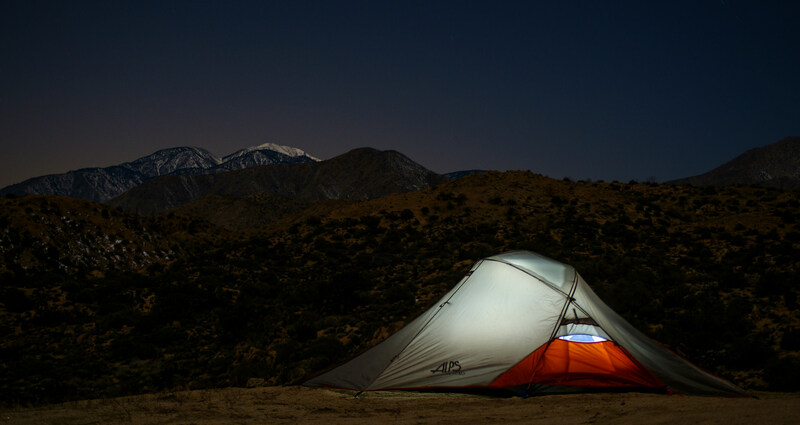 The Monument, in close proximity to Joshua Tree National Park and the monuments Castle Mountain and Sand to Snow proves this area is a must visit for nature lovers. 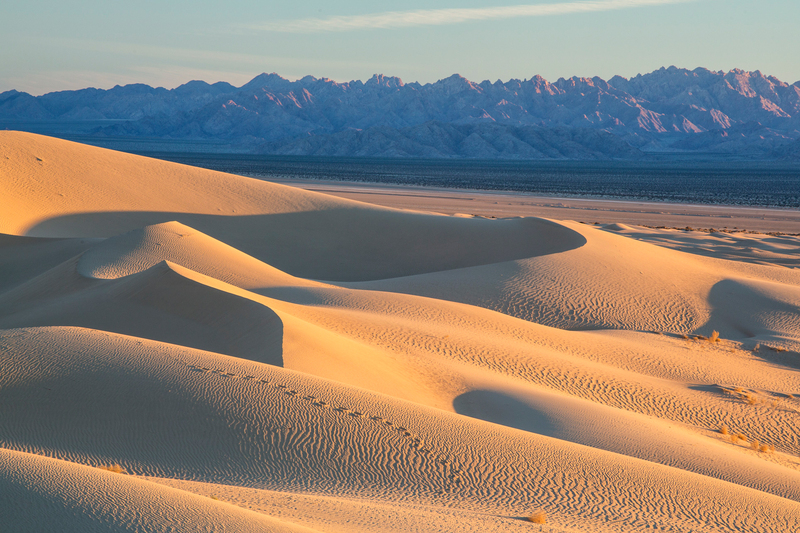 Along with Mojave Trails and Castle Mountains, Sand to Snow National Monument was made a National Monument by President Obama on February 12, 2016. 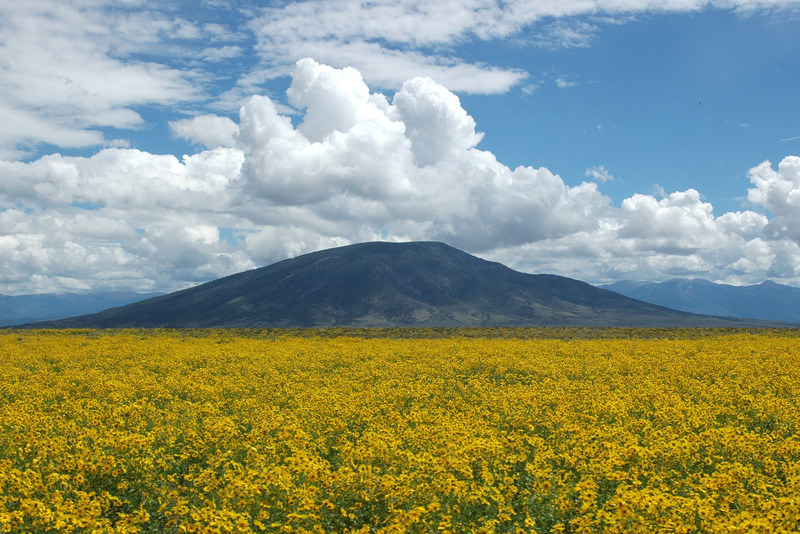 It protects 154,000 acres from 1,000 feet at the Coachella Valley to the 11,000 feet in the San Bernadino Mountains. 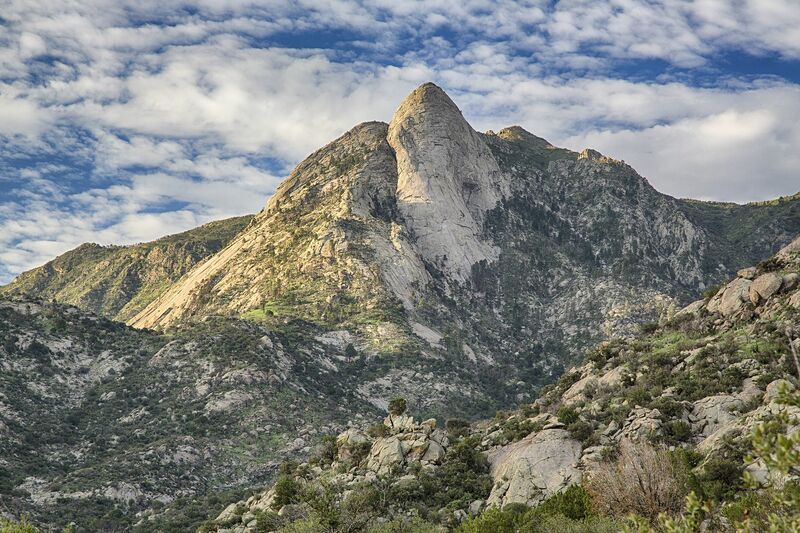 Most of the San Gabriel’s mountain peaks reside in this 346.177 acre National Monument, located in Southern California. The movement to have the area made into a National Monument came from calls to protect what remaining open land existed as the sprawling metropolis of Los Angeles kept expanding eastward. 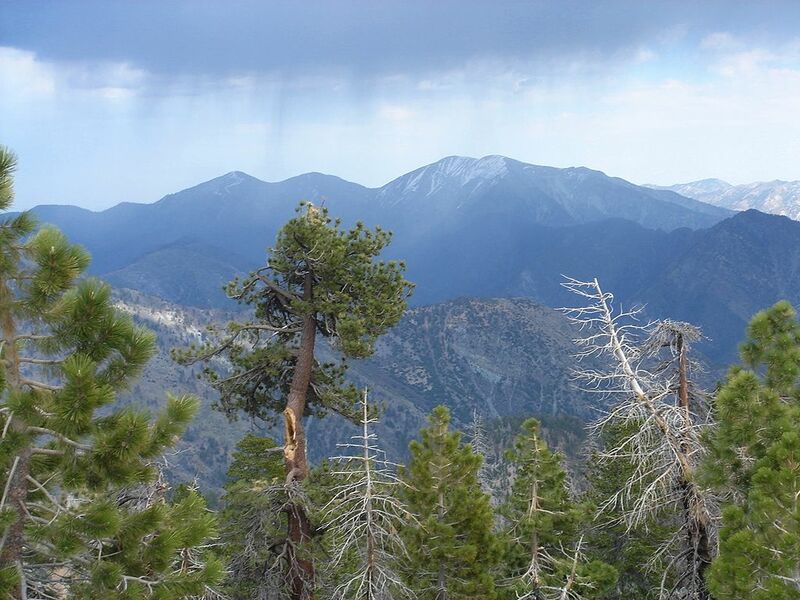 *Even though the San Gabriel Mountains National Monument meets Trumps Criteria of being over 100,000 acres and created after 1996, USA Today reports that it is not on the White House List. 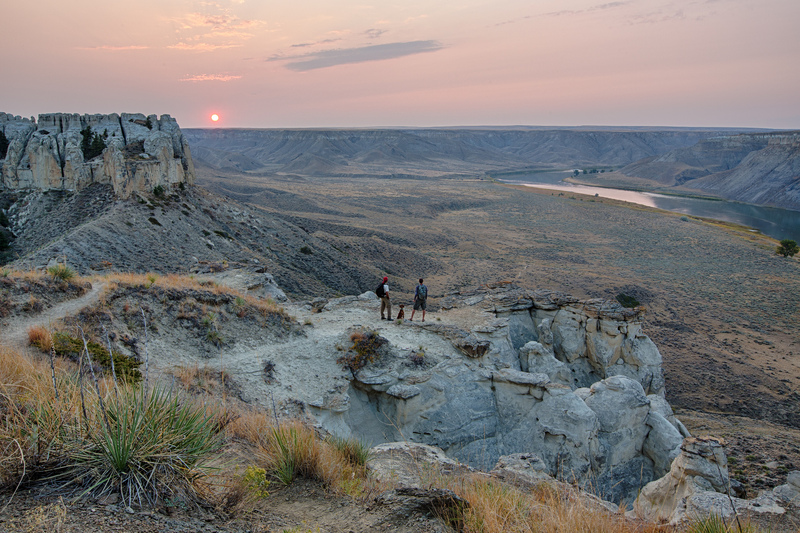 Similar in appearance to Badlands National Park, this land of almost half a million acres contains beautiful rock outcroppings, steep bluffs and grassy plain that run along the Missouri River. Proclaimed a National Monument in 2001 by President Bill Clinton, this land is home to 60 species of mammals and hundreds of types of birds. The Rio Grande is a name that lives in infamy. Through countless movies and stories, the words ‘Rio Grande’ always invoked a sense of wild west in all of us. 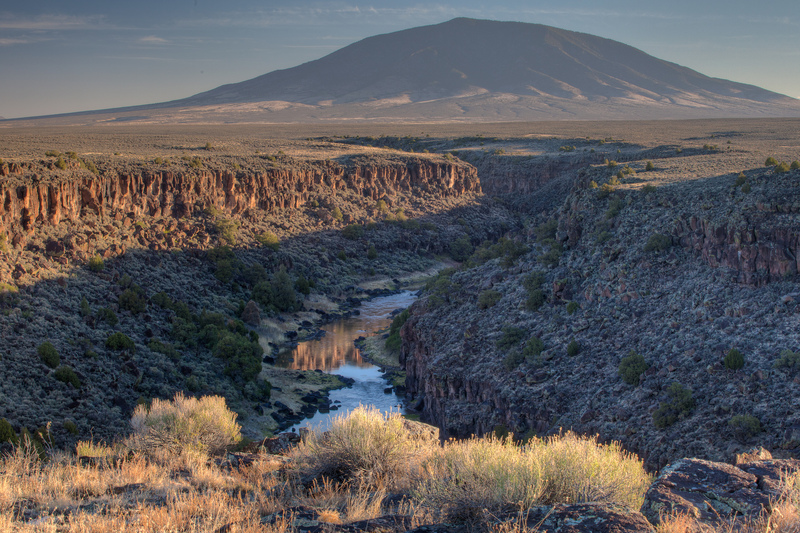 The ‘Grand River’ National Monument was created in 2013 under President Obama and covers 242,455 acres in Taos County, New Mexico and includes the Taos Plateau volcanic field. 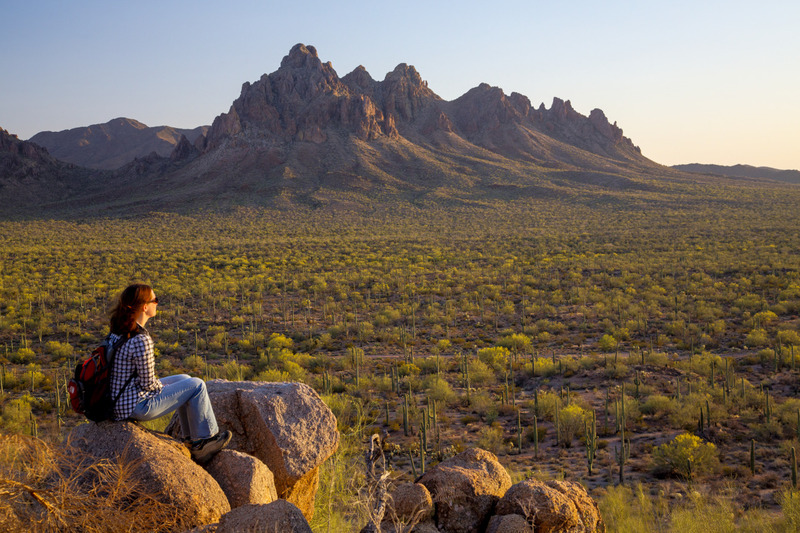 This preserve contains nearly half a million acres around the Chihuahua Desert outside of Las Cruces, New Mexico and includes five mountain ranges and cultural sites of interest. They include where World War Two bombers practiced targeting, and the Kilbourne Hole in the Potrillo volcanic field where American astronauts trained for lunar missions in the 1960s. 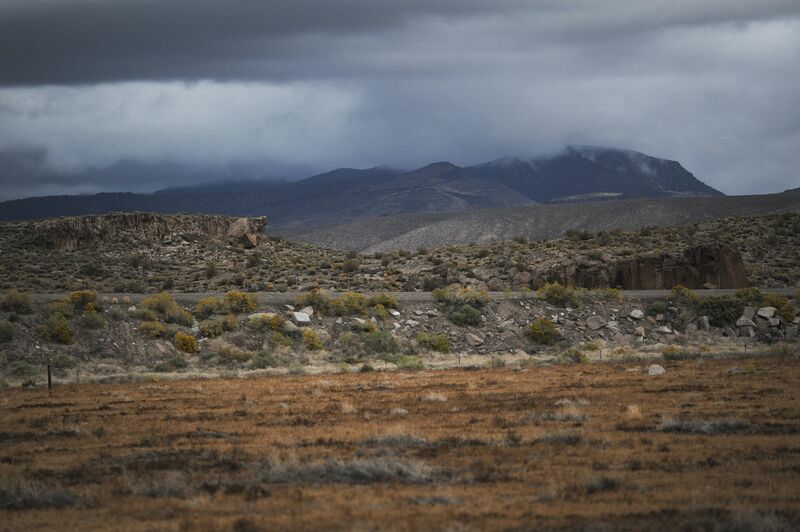 In a state known for its emptiness, prehaps no where is near as empty as Nevada’s 704,000 acre Basin and Range National Monument which protects various mountains and valleys in the southeast of the state. This Nevada monument protects 300,000 acres of pristine desert landscapes northeast of Las Vegas. 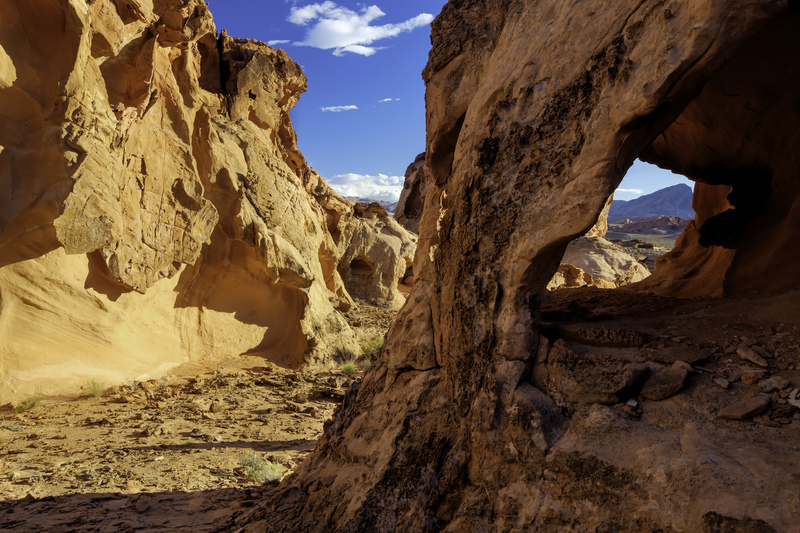 Attractions include the famous ghost town of Gold Butte as well as Bighorn Sheep, Mountain Lions, and the Mojave Desert tortoise. Before the waning days of President Obama’s tenure, this monument would not have fit the criteria under Trump’s executive order, but on January 12th, 2017, Obama added 48,000 acres to the 86,774 acres that made up Cascade-Siskiyou, which lies in both California and Oregon. 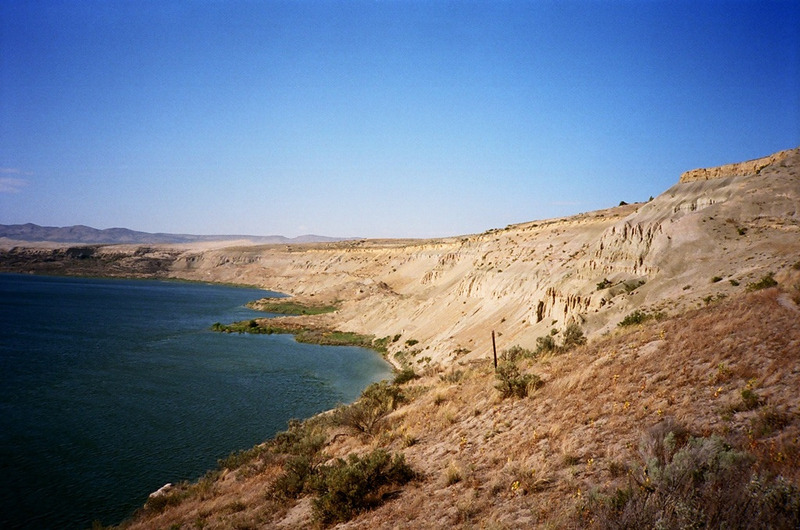 Believe it or not, there is a location in Washington State that receives only 5-10 inches of rain a year, and that is Hanford Reach National Monument which lies on the Columbia River Plateau. 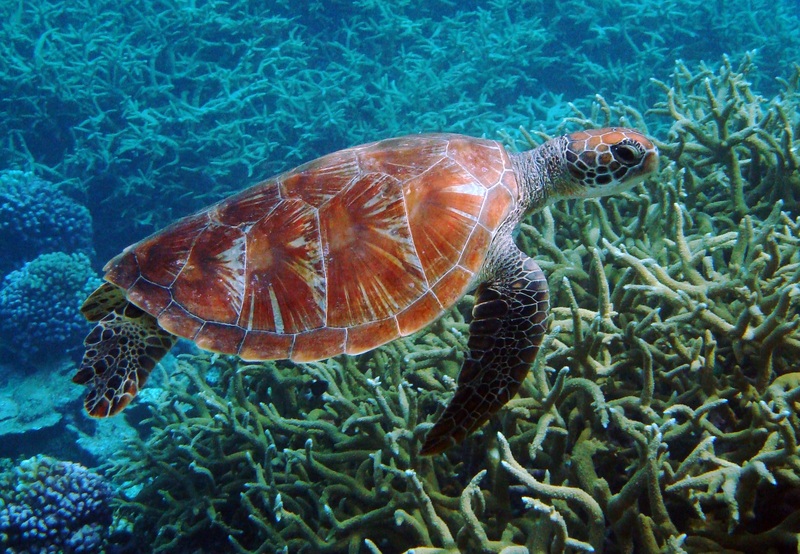 Not all of the threatened National Monuments live on land. 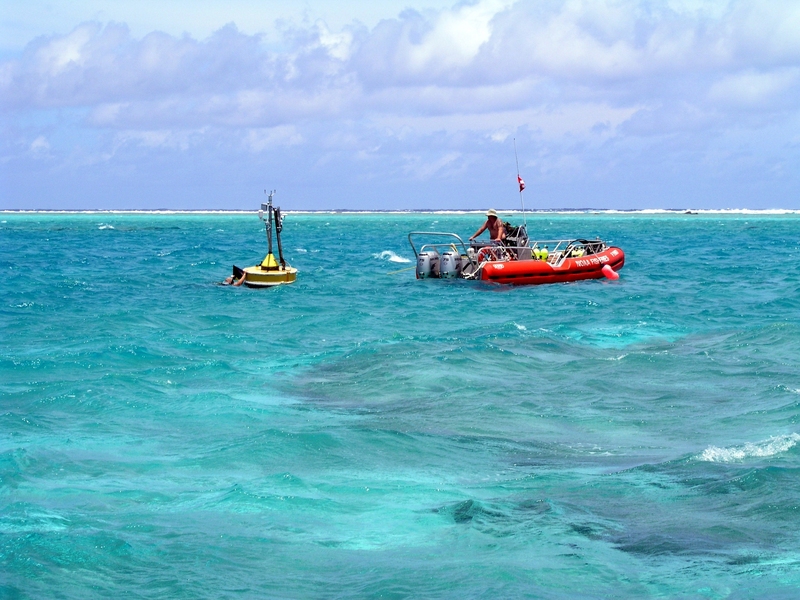 Five of the 25 are mostly ocean based, with millions of acres protecting marine life and plants.